Yeah, you heard it right; Giveaway! Giveaway!! Giveaway!!! This is the first time we are announcing premium giveaways and very excited to present Christmas gifts to the lucky one from all our regular readers. Christmas mood is already in the air. Started the countdown to Christmas, can't Wait? Only a few days to Christmas festival and to celebrate this merry season, TemplateMonster has decided to give out three of their premium website templates for free. Isn't it one of the great giveaways for you.? 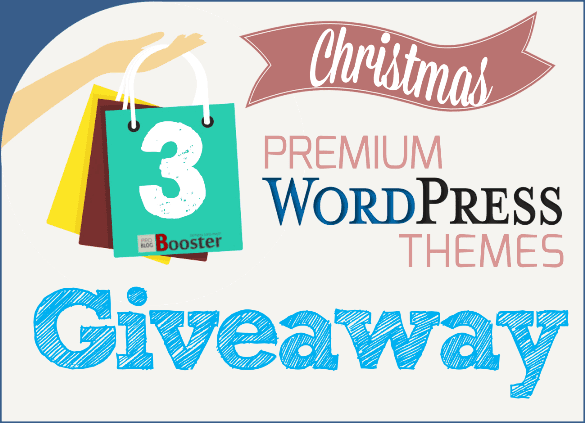 A Big Christmas Giveaway at the end of the year 2016: Free Premium WordPress Themes - If there is a premium website template that you have been long dreaming about but for some reason couldn’t afford to buy it, now you have a chance to obtain it at no cost. It's just like the corporate Christmas giveaways. As part of their Christmas giveaway, TemplateMonster lets you choose any theme from their collection of 50,000+ designs and try your fortune to download it at no cost. All that you need to do to enter is to browse the inventory and pick a template that comes to your liking. Then, get back to this post and leave a comment with its ID number. Your comment can sound like this: “I want to win template #55555.” + add some explanation why you have chosen this one. The sweepstakes contests giveaways start now and ends on January 10. When it’s over, we will pick 3 winners at random. Each of them will get the chosen theme for free. We will notify the winners via email, so please make sure that you like us on Facebook & you post a comment with your valid email address. 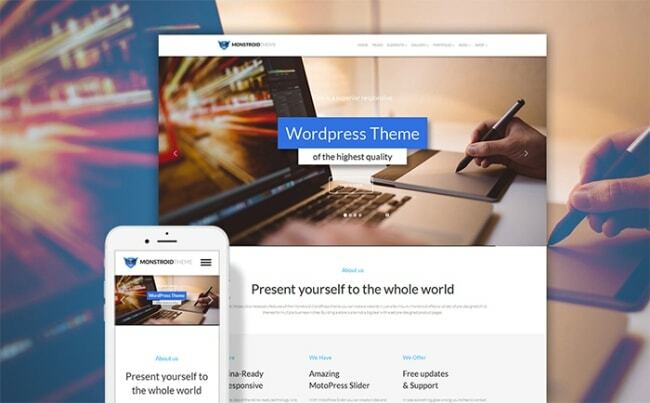 To help you with the decision-making, below we have listed the 10 most popular and revolutionary themes from TemplateMonster. Go check them out. 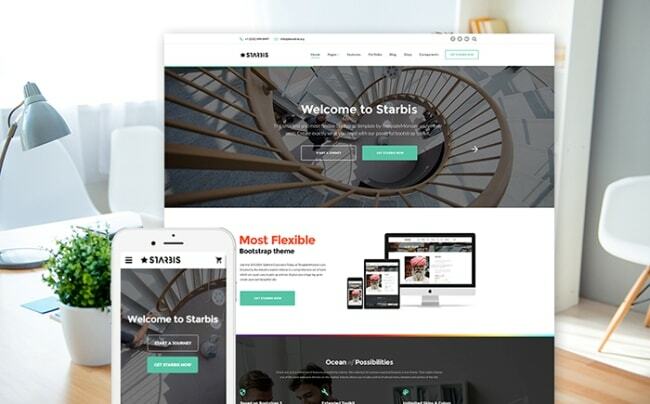 Starbis is more than just an ordinary HTML5 template. This is a fit-it-all solution that will match literally any kind of web project that you can think of. This is a versatile, ready-made design that includes a wide variety of pre-designed pages suited for different business niches. The availability of a drag-and-drop page builder makes it possible to create unique layouts for your website with a mouse click. Starbis includes a collection of child themes, which are available for the theme’s owners for free. Every next system update makes the template far more powerful and feature-rich. This is a fit-it-all eCommerce theme that includes multiple skins for different business niches, which are ready to go live straight away. The quantity of pre-designed page templates impresses. StoreFlex includes smart product filtering and advanced search, letting your customers come across the preferred products with ease. The theme also features the possibility to sort clients by categories and restrict access to certain pages for unregistered customers. 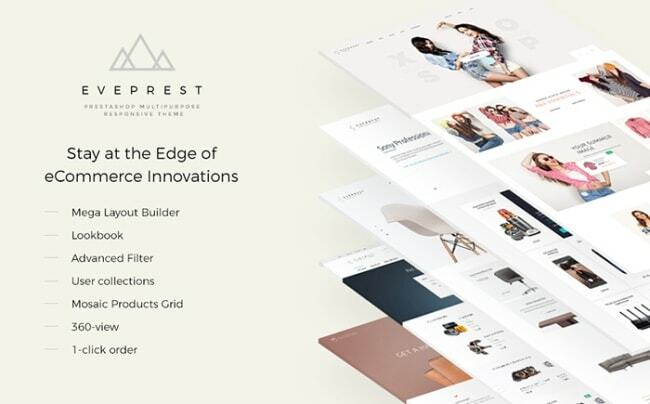 This is a versatile eCommerce solution that includes pre-designed child themes suited for fashion, furniture, electronics, car parts, and beauty shops. Its clean and this modern design is spacious and quick to scan. The template is pre-loaded with advanced filter options, proving the users with the ease of coming across the necessary products. Eveprest also features lookbook functionality, which demonstrates your store’s items in an eye-pleasing manner. TM Mega Layout Builder is intended to facilitate and speed up the process of the theme’s design modification. 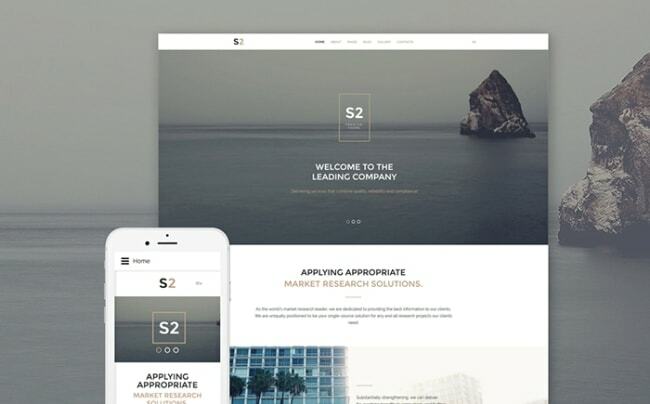 The theme will change the way you build websites. This is a feature-rich, user-friendly web solution, which includes a drag-and-drop page builder for quick and seamless customization of the layout. 16 pre-designed page templates allow you to get your site live out of the box. Evolution also includes 2 child themes for free. A handful of widgets, Google web fonts, conversion and speed optimized elements make this theme a rock-solid starting point of your business online presence. 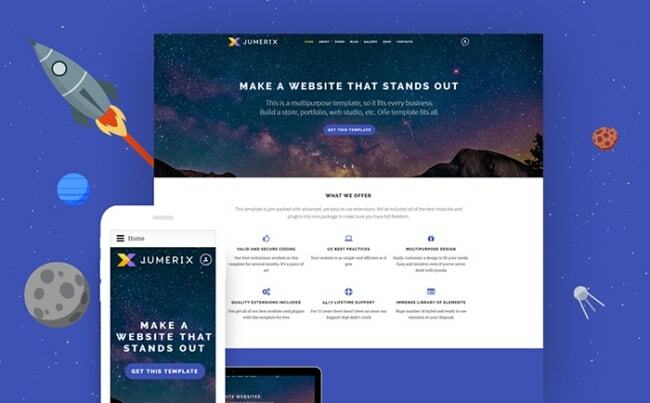 Jumerix is a ready-made Joomla template that is suited for building blogs, portfolio, business, and eCommerce sites. The template features full Virtuemart integration. Multiple pre-designed blog layouts give you the freedom to choose the optimal presentation of your future web resource. The theme is also pre-loaded with custom page templates. So, you can get any and bring it live with some mere adjustments. This fully responsive template is pre-loaded with Kunena forum and Komento component, allowing your site visitors participate in hot discussions. 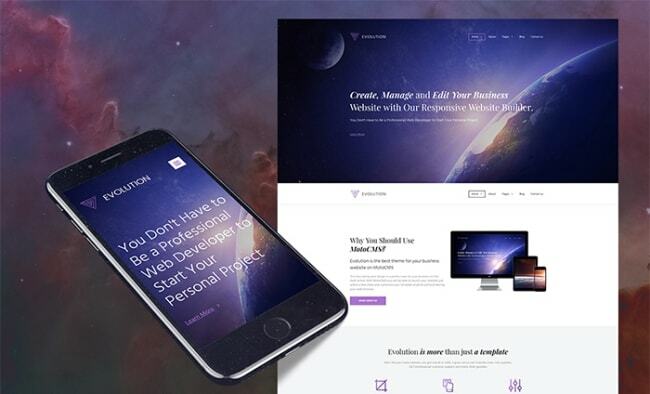 Monstroid is a revolutionary, multipurpose WordPress template released by TemplateMonster. 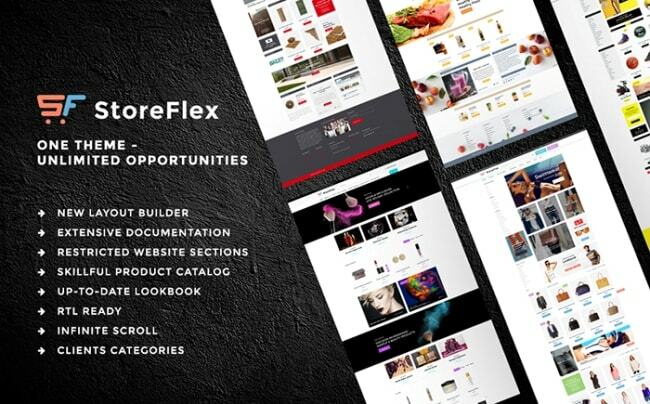 This is a fit-it-all solution that will match blogs, portfolios, business, and eCommerce sites. It is fully responsive and optimized for speed. The collection of 50+ child themes is available for all Monstroid owners for free. The theme includes a variety of pre-designed page templates and ready-made layouts. It is also pre-loaded with MotoPress drag-and-drop content editor and MotoSlider. A variety of custom plugins and extensions are also included into the theme’s pack. This is a universal template suited for getting started with beauty, fashion, medical, and sports stores. It is pre-loaded with premium layouts suited for each of the aforementioned purposes. The template is built with valid code. Its fully responsive layout will run flawlessly across a variety of gadgets and devices. Multiple pre-designed layout elements and a rich UI kit let you upgrade your site with style within an intuitive administration panel. 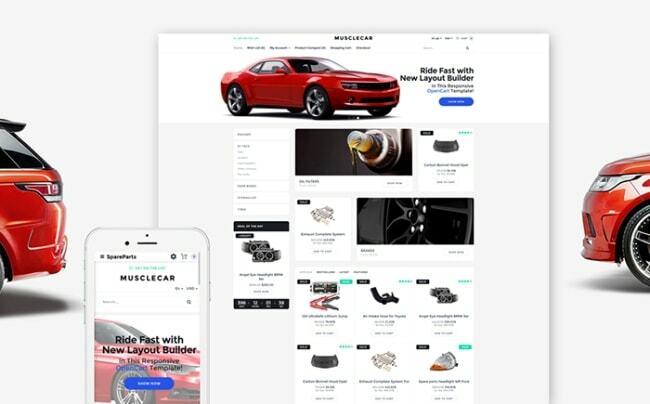 Musclecar will come in handy to those users who are looking for a clean yet modern-looking design for their car parts and accessories web stores. A built-in drag-and-drop page builder allows you to bring a perfect look and feel to your site’s layout by simply dragging and dropping different elements. The theme is optimized for impressive performance in the popular search engines. RTL support is available to help you reach wider audiences. 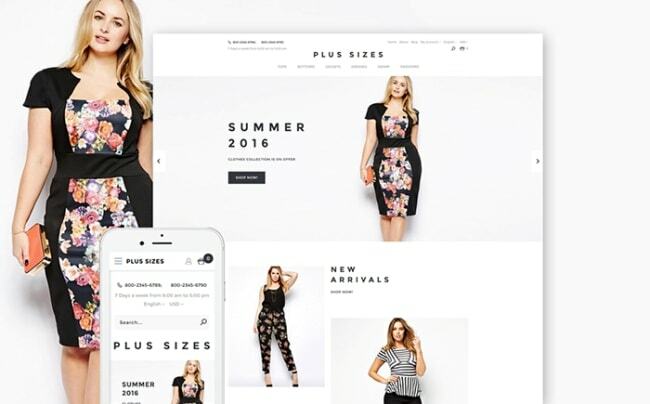 Get this theme for bringing a clean, professional and user-friendly presentation of your fashion store to the web community. A fully responsive layout is pre-loaded with advanced options providing for an unforgettable shopping experience. These include Ajax-based cart and search, smart filtering options, detailed product page, product labels, and much more. Make use of this template for bringing a sleek and professional presentation to your business services website. Running on a fully responsive framework, it features a clean and clear layout style. Parallax scrolling animation and background videos enhance the theme’s visual appeal. The availability of pre-designed page templates, color schemes, working forms, and UI elements make it easier to bring the desired look and feel to your web resource. If you want to get any additional services, please visit TemplateMonster's Service Center!.